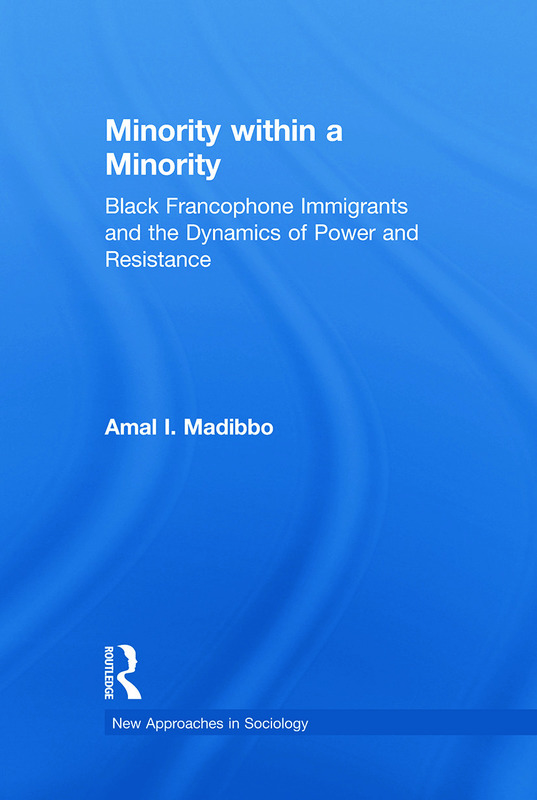 This book examines the institutional racism and language discrimination that Black Francophones – who constitute a racial minority situated within a linguistic minority – face and identifies the strategies of resistance Black Francophones invent to gain access to power structures. The book is written to cover an area of research (Black Francophones) that is largely understudied. The book deals with the areas of immigration, race and anti-racism, gender, multiculturalism, linguistic minorities and francophone studies. It brings together multidisciplinary sociological and sociolinguistic theories and methodologies and sheds light on the discourse of institutional racism and resistance.